Something you might not think about is RV insurance as most would think of RV insurance having to fall under auto insurance. 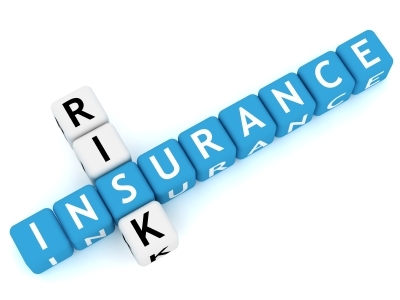 Insuring your RV is almost as critical as insuring your house. 1. Total Loss Replacement – provides you with a new, comparably-equipped RV if your RV is totaled within its first four model years. 2. Replacement Cost Personal Effects – pays for the replacement of your personal items in your RV that resulted from a covered loss. 3. Vacation Liability – pays for Bodily Injury and Property Damage losses that occur at your vacation site. 4. Emergency Expense coverage – pays your expenses for hotels and transportation due to a covered loss. 5. Special Windshield Deductible – charges nothing for RV windshield repair, and $50 for RV windshield replacement. 6. Recreational Vehicle Medical Payments coverage – pays the cost for necessary medical treatment that is caused in an RV accident, regardless of fault. Now consider which type of RV you have or going to buy. Speak to a Geico insurance agent as to how your RV is viewed. There is currently Type A motor-homes, Type B motorhomes (van campers) and Type C motorhomes (mini motor homes). Speak to an insurance agent again. Also consider how to bring down your insurance costs for an RV. This is what Geico would view as avaible for discount. Now also consider buying more than one insurance package. Insure your RV, insure your car and insure your house or insure your condo with your RV and see what they will offer. Horse trade for the best deal when it comes to insurance!